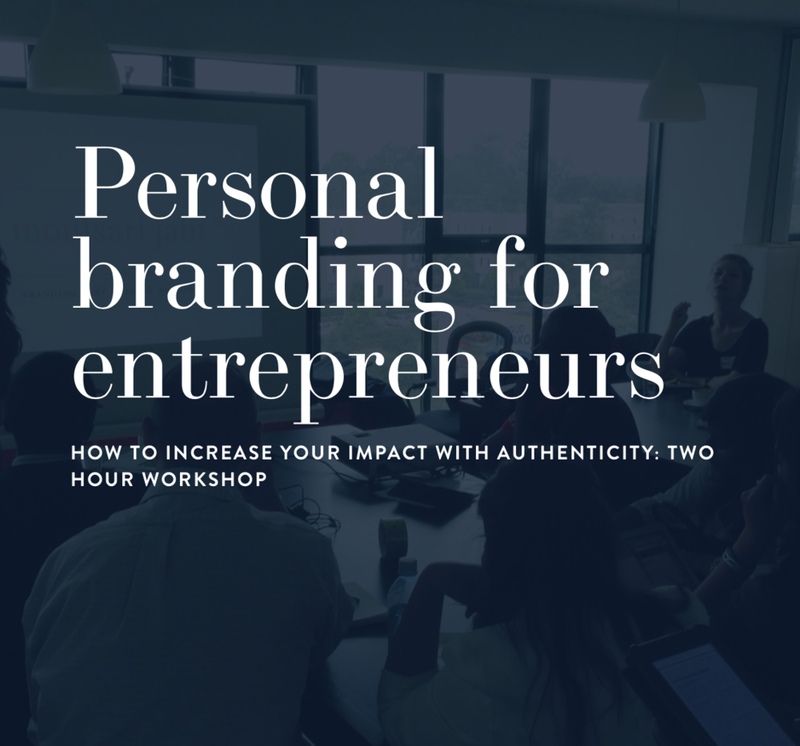 Are you ready to find your passion, do work you love, build your personal brand, and have more impact? Click the button below and get in touch with me right now. I’d love to help you. All workshops & courses are available for private booking for groups of 6 or more, please contact me directly. What can humanity do better than any machine? What is the role of technology in our personal evolution? How do we possibly begin to transcend our identity as humans in the future - by doing more, or perhaps by doing less? A new workshop that helps us connect with our powers as human beings, and tap into our highest potential as creators. Click to watch a short impression! “In this course we touched upon very important ‘life questions’ everyone should ask themselves but without all the "spiritual bra bla" which often comes with it. It was very much down to earth, starting with us, the problems, questions and fears we were encountering, leading to very basic questions of how we want to live, and how we want to stand in the world.